We are off the reading train once again. BUT this is my very favorite podcast, and I am so surprised I have not ever written about it on my blog. 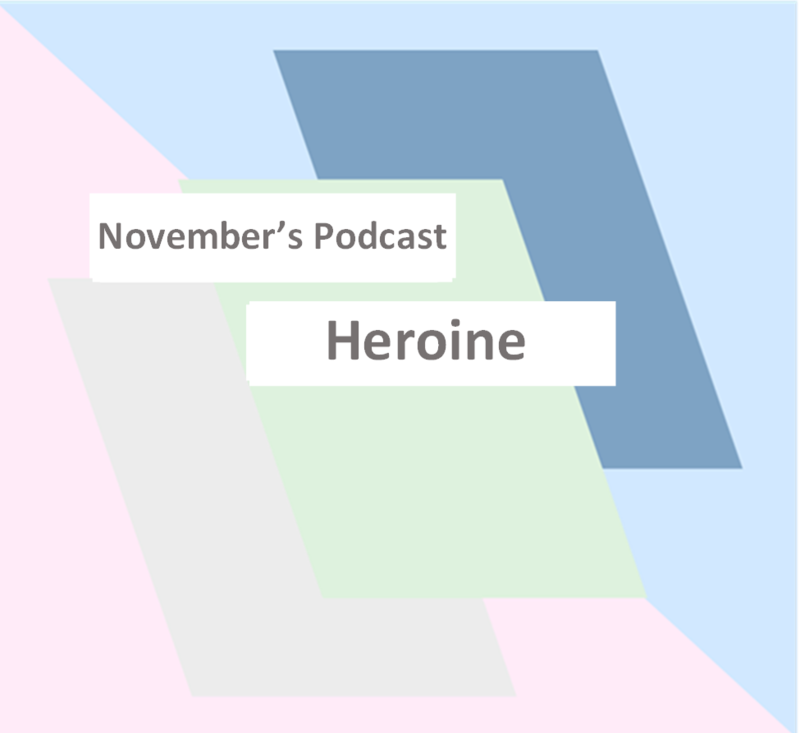 Serial was the very first podcast that got me hooked (as everyone else), but Heroine was a close second. I do not know how I found it other than I am happy I did. Well actually it put me on this huge quest for a spirit quest. Beside the point. BUT I also helped me read people a lot better. (There is only one reason you need a spirit quest.) That is what you find out from the podcast. Only kidding, but seriously this podcast has a lot of 10/10 women entrepreneurs who have some amazing stories. It is still my very favorite, and you will learn something from every episode. I am always looking for podcast recommendations, let me know if there is anything I should be listening to. 100 Post for the Year!